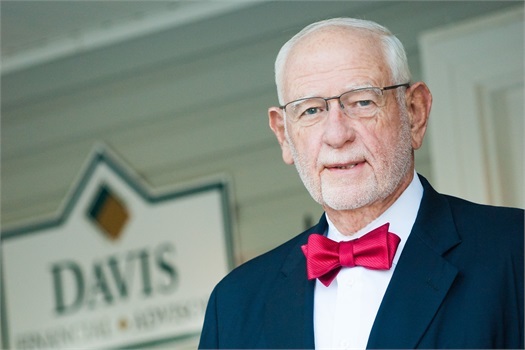 Our founder, David H. Davis, created David H. Davis and Associates in 1981 to help individuals, business-owners and non-profit organizations with retirement savings. In 1998, David changed the name of the firm to Davis Financial Advisors, Inc.
David’s passion was to help others find a starting point. He knew that everyone had to start somewhere. His guidance in helping clients begin retirement savings has led to life-long and generational relationships. David believes that each client is part of "the family".